The sealing press Mod. Z 37 is our most powerful sealing plier in our assortment. The head of this plier is made of forged steel for highest durability. Due to the unmatched leverages and power transmission, this plier seals aluminium seals easily. Therefore, this plier is the most popular plier for customs seal. 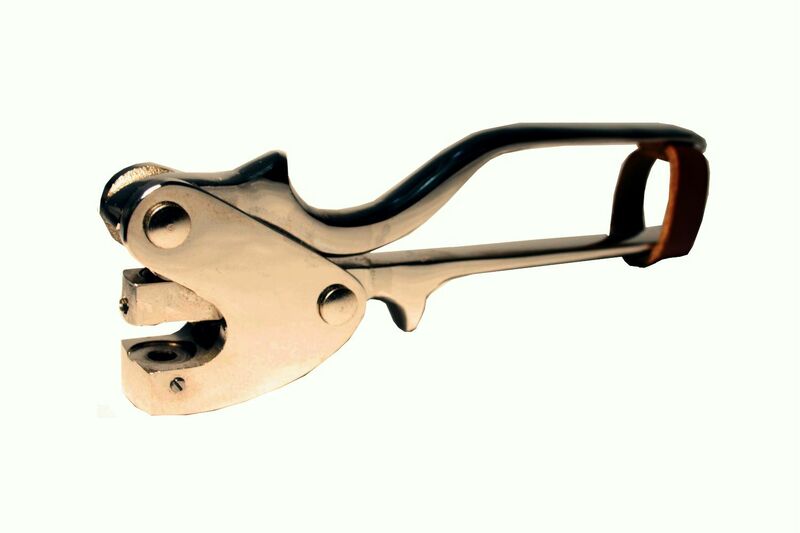 For example, this plier is used from the Austrian customs authority. 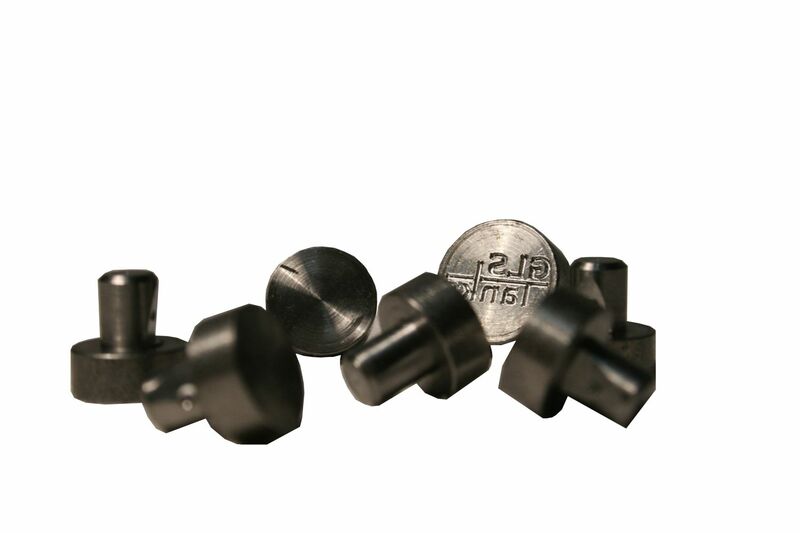 The dices are available in 12 or 14 mm diameter for your individual engravings. The Z37 is fully nickel-plated and therefore protected against rust.